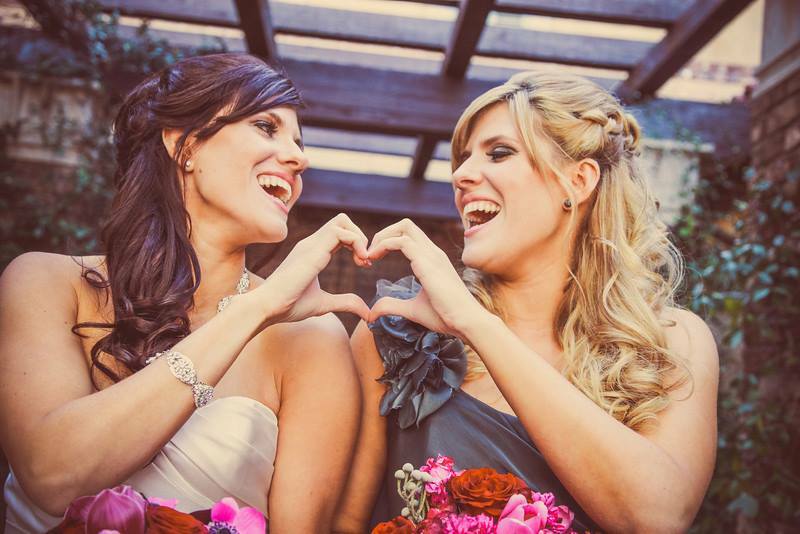 Bridal Party Guide: What the Heck Should They Be Doing? Hooray, your bridal party is selected and you have some of your closets family or friends standing by your side and supporting you through your wedding journey. But wait, you haven’t done this before, what the heck should they be doing, or what are they expected to as a member of your bridal party? Here is a guide to help you, know what they should be supporting you on and what you can delegate to them through your wedding process. The Maid, or Matron, of Honor is the brides go to gal. She is the main support and backbone for the bride to be and helps throughout the entire wedding process. 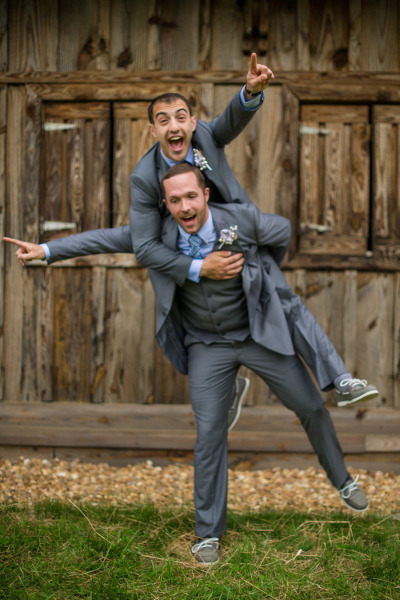 Like the Maid of Honor to the bride, the best Man is the grooms biggest support and shoulder to lean on through the entire wedding process. 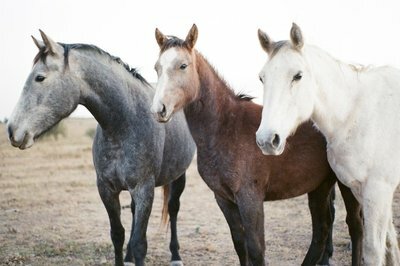 He is someone who knows when the time for fun is and when it is time to be organized and get things done for the groom. 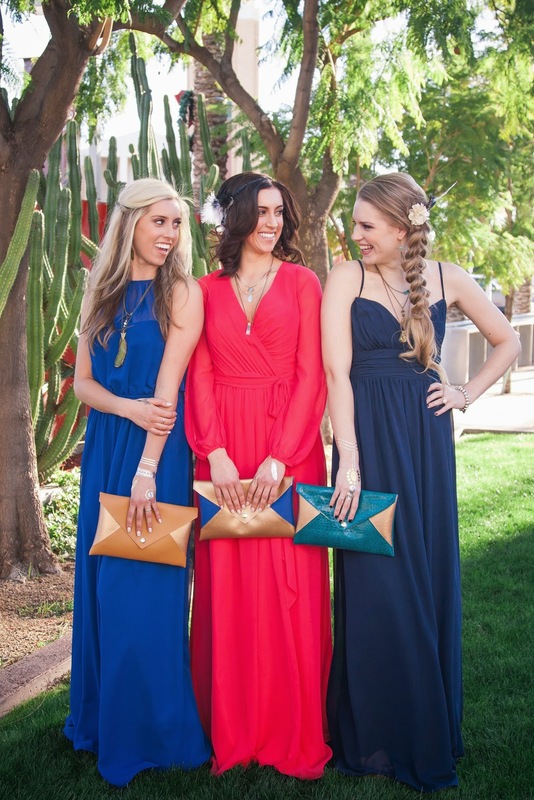 A bridesmaid is someone the bride trusts, can rely on, and of course can have some fun with. During the stressful time of wedding planning she will need a few laughs through it all. The bridesmaids are the brides confidant, advice giver, errand runner, and sometimes the doer of very menial tasks all while having a smile on her face. 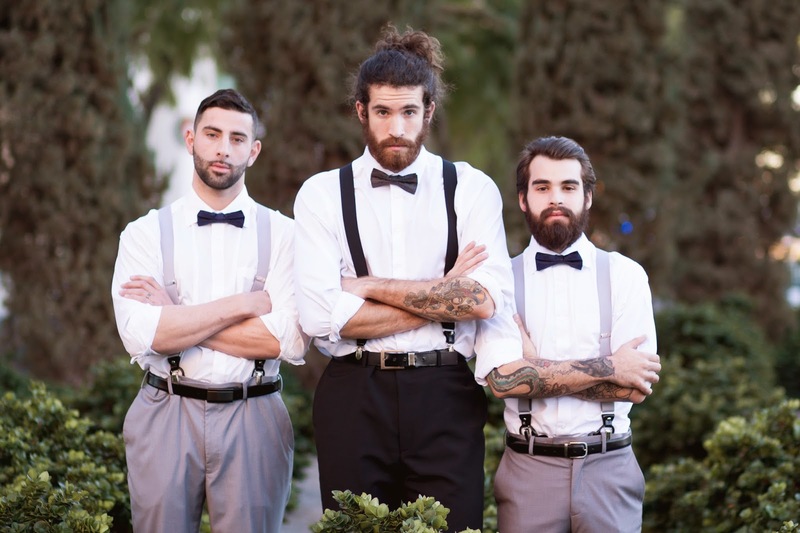 The groomsmen are meant to be more then a few of the grooms pals who will stand by his side on the day of and look pretty. Hopefully you choose men who will give you advice, aid you in any wedding task asked, and help seat wedding guest. 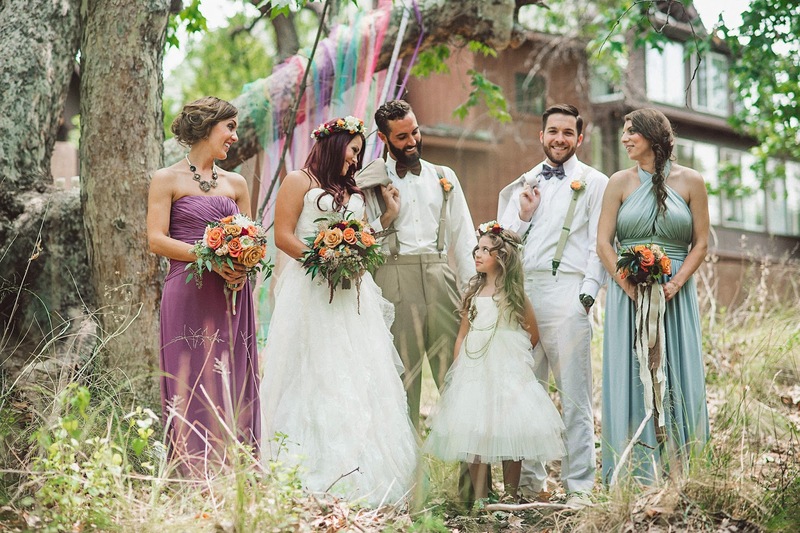 Often the cutest in the bridal party and can even seem to steal the show during the ceremony. 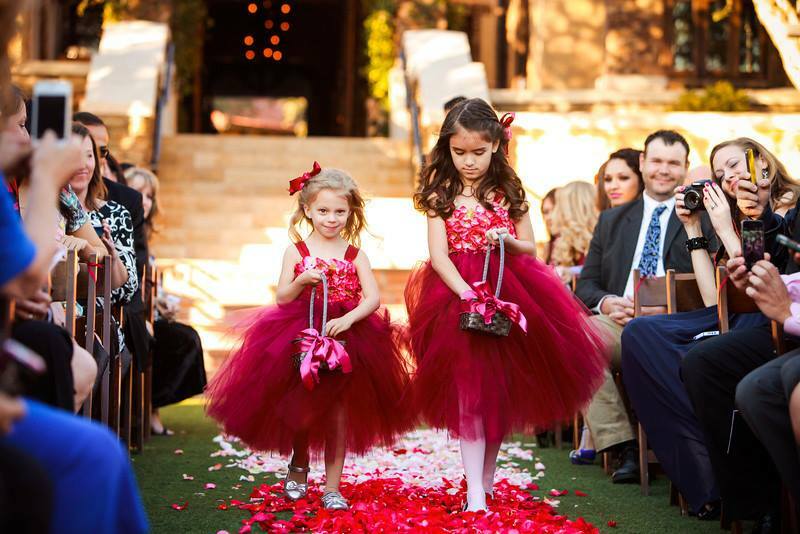 The flower girl is someone who prepares the aisle for the beautiful bride to enter. Be sure she is fully prepped before the big day, you may even want to assign a bridesmaid to be the flower girls buddy to ensure she is where she is supposed to be at all times. 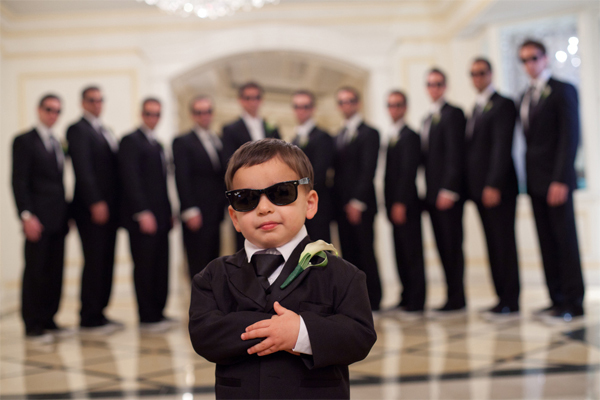 Some weddings may opt not to have a ring bearer depending if the couple has any young boys they want involved in their wedding. If you do, be sure he is also prepped and knows what a big responsibility it is to carry the rings down the aisle to the groom. A helpful tip for both the flower girls and the ring bearers is to reserve seats for their parents near the front and ensure they have an aisle seat so they can go sit with them during the ceremony. Parents pay for attire that the bride and groom has selected. Carries the rings (if old enough) down the aisle before the flower girls. If you have a member of your bridal party who seems overwhelmed or is unsure of what to do, be sure to send them this post! Have fun with your bridal party and be sure to ask people who you know will support you both and bring joy and ease to what can be a stressful planning process. We are here to help as well and can help manage your family and bridal party for your rehearsal and your special day!